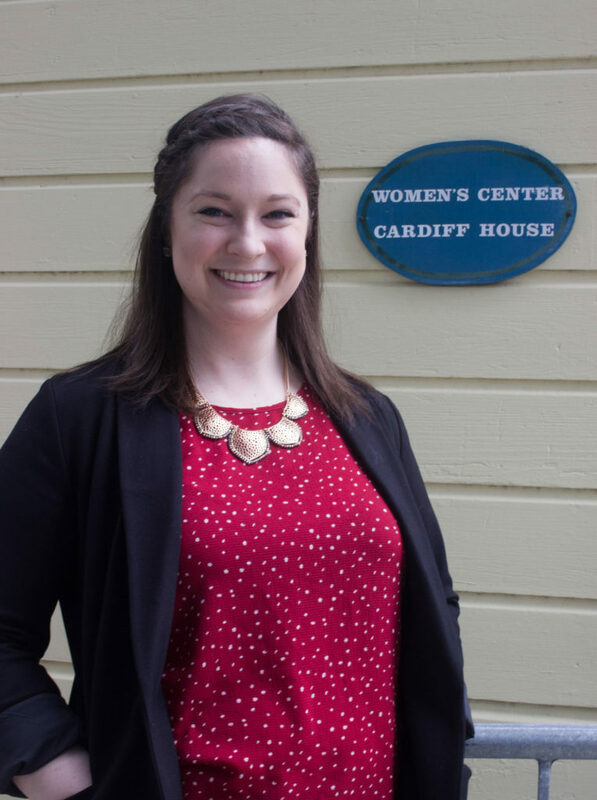 For the past two years, the UC Santa Cruz Women’s Center has operated through interim directors. After efforts to fill the position, the Resource Centers’ search committee appointed Colleen Rice as the permanent director. She assumed the role on Feb. 25. Rice views her new position as a privilege and looks forward to helping students and staff through it. Prior to her appointment, Rice worked at Sonoma State University as program coordinator for the Center for Transfer and Transition, where she supervised both first- and second-year learning courses facilitated by peer mentors. The courses aided students transitioning from high school to college, and from lower division coursework to upper division coursework. Humanities faculty members Helene Moglen and Marge Frantz helped found the Women’s Center, located at the base of campus in the Cardiff House, in 1985. The Women’s Center, being the first of the Resource Centers, was established the vision of integrating gender equality and empowerment in academia and Santa Cruz. The Women’s Center has provided a safe space for femme and female- identifying students since its founding. Rice and her staff are responsible for upkeeping this empowering mission. As director, Rice will be in charge of organizing the center’s programs and advocating for female-identified students on campus through these programs. Within her new role, Rice aspires to restrengthen the Women’s Center’s relationship with campus and Santa Cruz. With the mission of affirming female dignity and diversity in mind, the Women’s Center hosts both quarter-long and annual programs dedicated to reimagining and improving feminism throughout campus and the city. As one of the six centers under the UCSC Resource Centers — alongisde four ethnic resource centers and the Cantú Queer Center — the Women’s Center often works with other campus staff members. Travis Becker, director of the Cantú, expressed his excitement to see the director position filled by Rice. Rice looks forward to revitalizing the Women’s Center to be a safe and welcoming place for students throughout their college experience.